Creative movement is a way for all children, boys and girls, to explore their sense of self-being and the environment. Parents and children will experience opportunities to move, play, and connect with each other and other families. Multi-sensory, developed and targeted movement activities will promote social, emotional, and physical awareness skills. The classes are focused around the children, however, parents will also have some special time to learn their childs' unique view of the world and share experiences with other parents. The use of movement games, music, rhythm, balls, and other props will enhance the natural curiosity and creativity of your child. 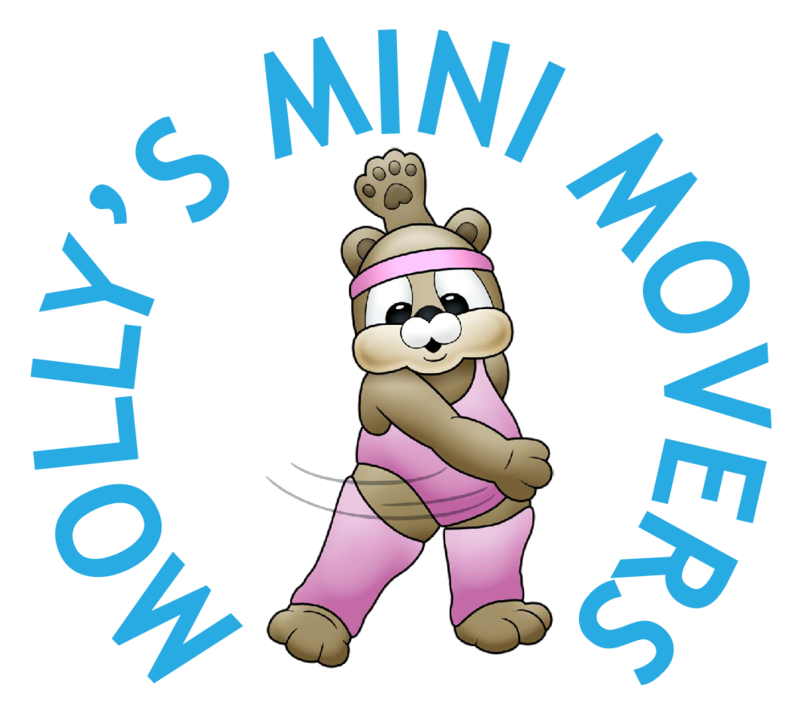 We honestly believe that all forms of dance and creative movement can be beneficial to children and they should be introduced to exercise as early as possible. Introducing your child to dance is one of the best gifts you can give them. "A child sings before it speaks, dances almost before it walks, music is with us from the beginning". British writer, actress and television producer.